Making pie isn’t easy as pie for everyone. But for these experts, it’s second nature. Here, some smart tips for easy pie making. Use bleached flour. “It makes the most tender crust,” says Medrich. Don’t add too much water. 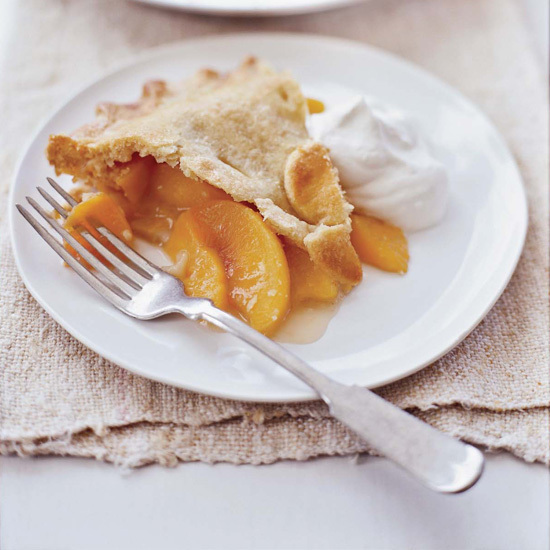 While the result is instantly workable, it won’t yield an ideally flaky, tender crust. Instead, Medrich says that the dough should just barely hold together. It will relax as it rests. Hold back the fruit until the end. F&W Best New Chef 2000 Eric Moshier waits to add roasted fruit to his peach pie until just before serving to avoid any possibility of a soggy crust.